Moving in or out of a home and need the carpets professionally cleaned? 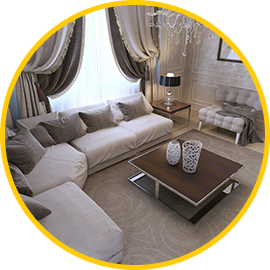 Need your fabric lounge cleaned and deodorised before relatives come to stay? Are you a property manager looking for a professional and reliable carpet cleaning expert? 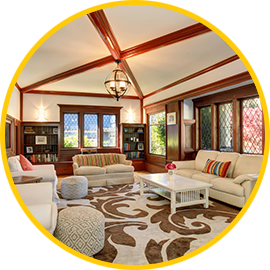 Monarch Prestige Clean, a family owned carpet cleaning service provider is here to take all your carpet cleaning, tile cleaning, mattress cleaning and upholstery cleaning worries off your hands. Established in 2002, we bring you the combined experience of more than 60 years in the carpet cleaning industry. Moreover, our slogan has always been ‘Client First’. Why choose Monarch Prestige Clean? 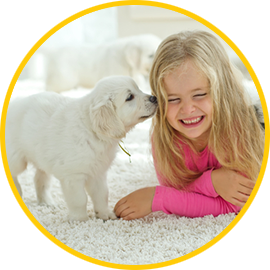 So, if you wish to keep the carpets in your home or business on the Gold Coast clean and healthy, you need Monarch Prestige Clean. Feel free to call us on 1800 72 56 66. If you’d like us to contact you, click here, fill the form and we will be in touch soon.